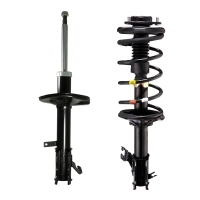 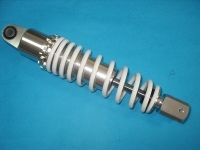 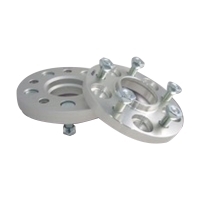 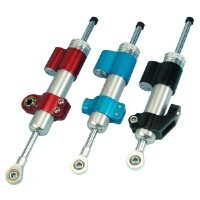 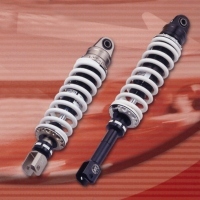 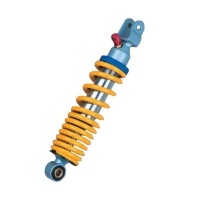 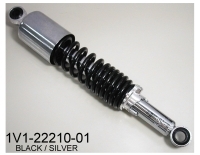 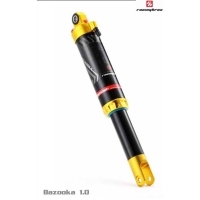 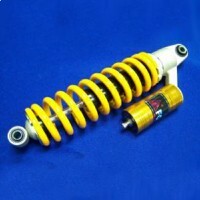 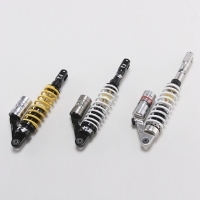 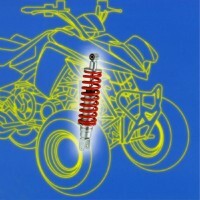 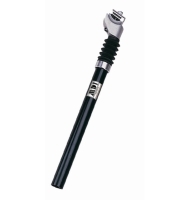 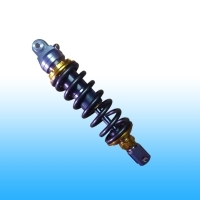 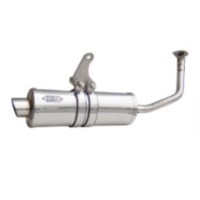 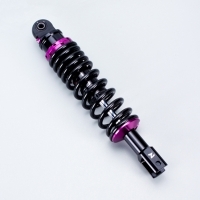 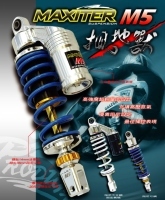 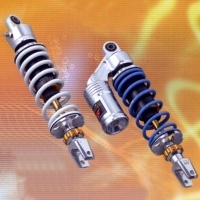 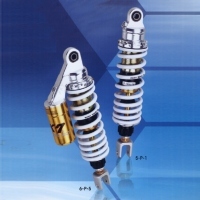 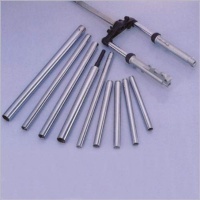 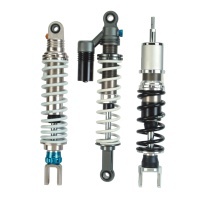 KAO HANG INDUSTRIES COMPANY LTD.
All types of original models Shock absorber. 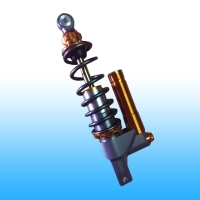 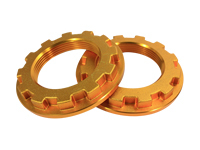 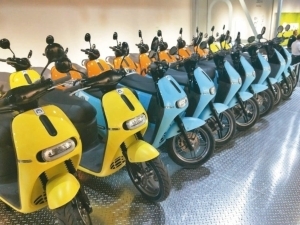 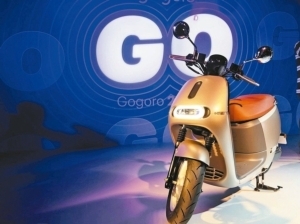 CHIEN FU TRANSPORTATION MATERIALS CO., LTD.
DENG YU INTERNATIONAL CO., LTD.
PIN CHUAN RACING CO., LTD.
JAPON TRAFFIC TECH CO., LTD.
HECHENG METAL PRODUCT (ZHONG SHAN) CO., LTD.
FU LUONG HI-TECH CO., LTD. 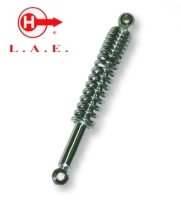 HER CHENG (YASUSU) CO., LTD.
LEADER AID ENTERPRISE CO., LTD.